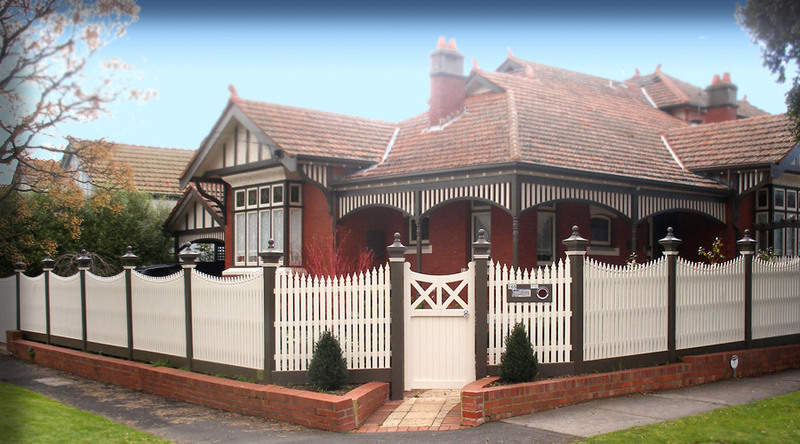 We are an Australian owned family business located in the heart of Caulfield, Victoria. 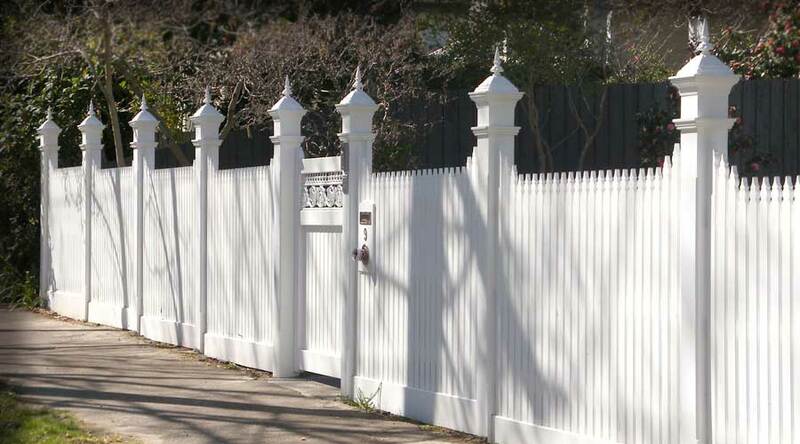 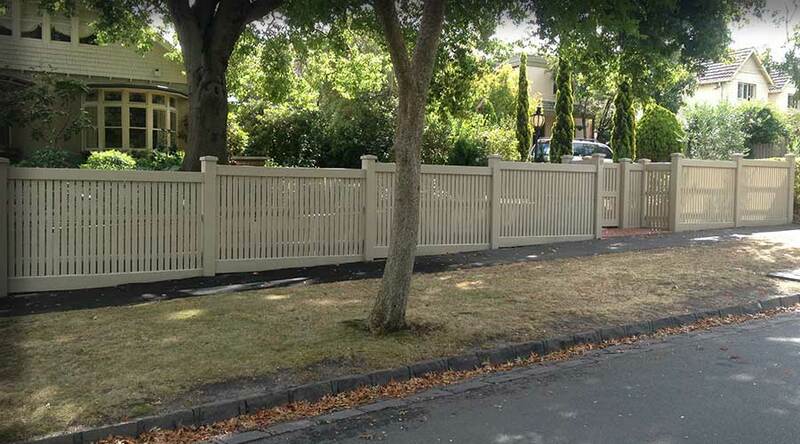 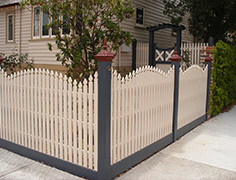 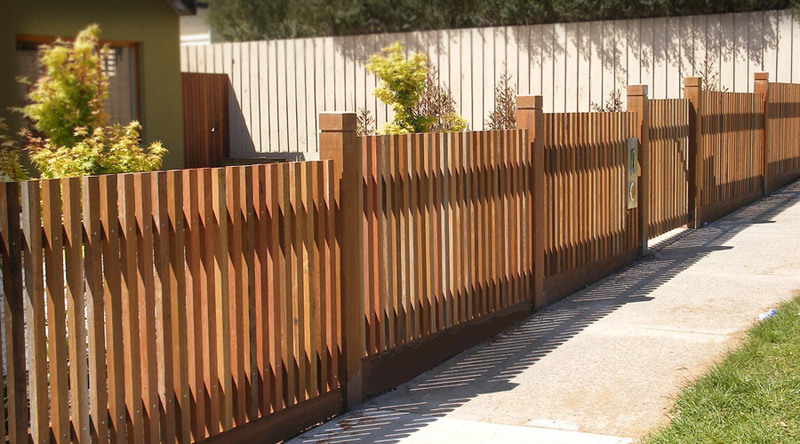 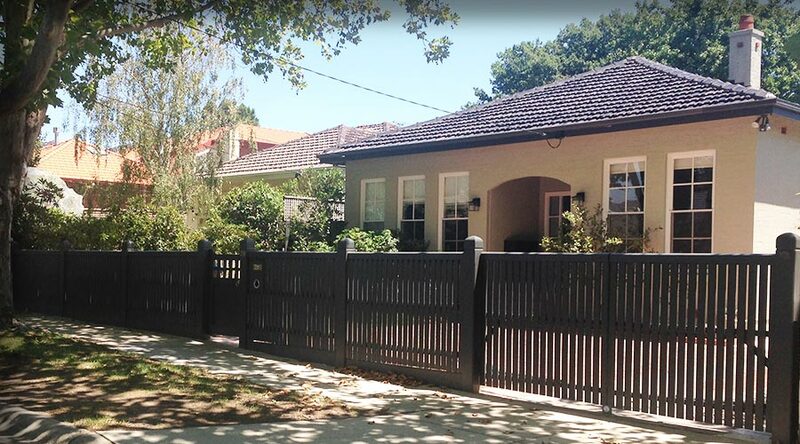 With an unprecedented reputation for quality work we have been supplying and building hardwood picket fences for over 40 years across Melbourne. 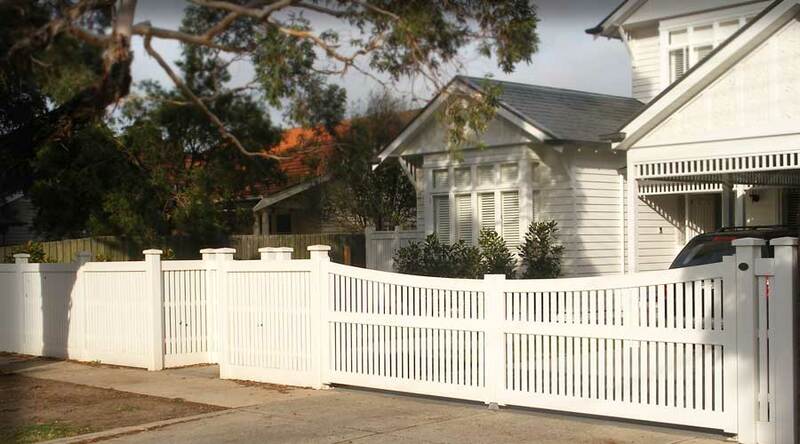 There are not many pleasures in life that equal the satisfaction of completing your own building project. 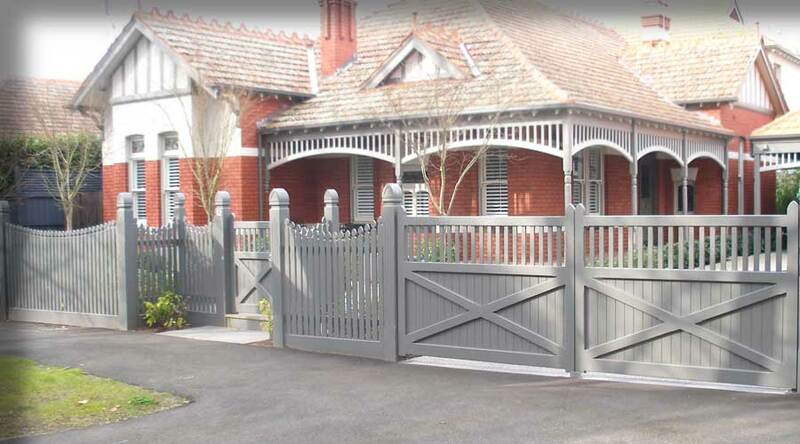 At Old Malvern Pickets, we know how good it feels to finally close the gate on that fence you have spent the last few weekends installing on your own home.